The 50 people who were indicted for allegedly paying bribe money to get their kids into college may just be the tip of the iceberg, and scores of very nervous and very rich parents are calling around L.A. trying to get recon. 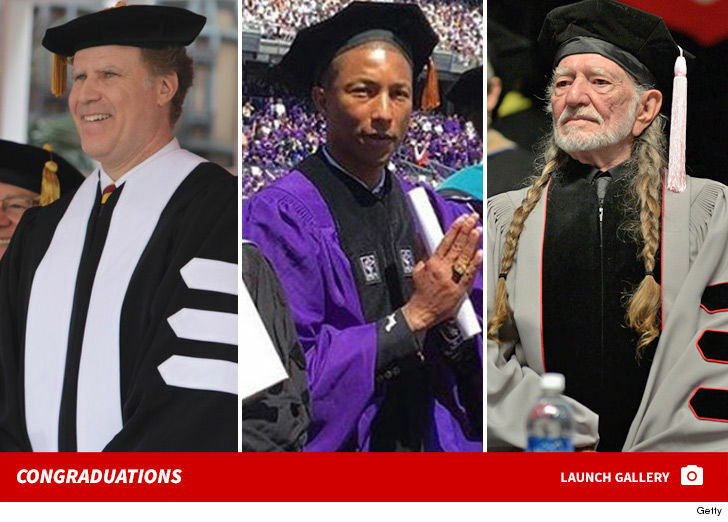 Sources familiar with the case tell TMZ, FBI agents have seized numerous cell phones and other evidence they believe will lead them to other parents, college employees and others who might have participated in admissions bribery. 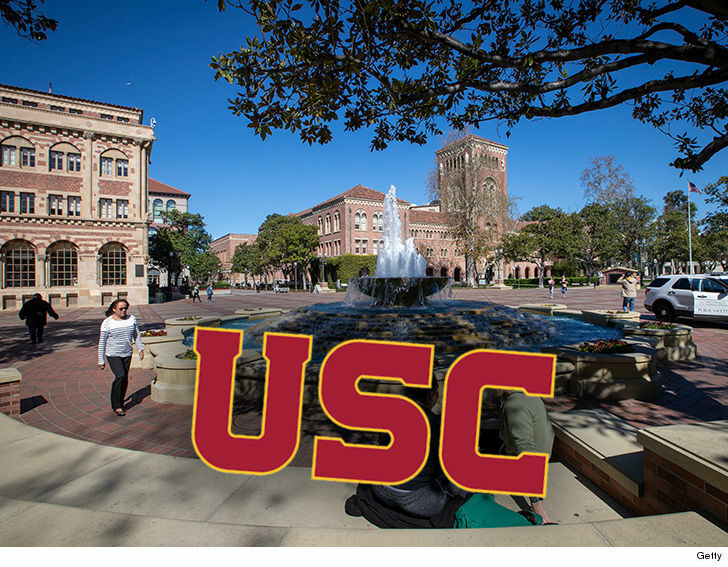 On a different front, sources at USC familiar with the scandal tell us the University has known about the investigation for around 2 months, but they did not investigate … because they didn’t want to undermine the feds. Our sources say they’ve dealt with the U.S. Attorney’s Office before, and they know if they conducted a simultaneous investigation it could tip off witnesses and targets, and result in the destruction of evidence. As for what USC will do with the students whose parents got them into the school via bribery, well-connected sources tell us the students will not all be evaluated the same way. We’re told if the students knew they were admitted because of bribes, they will be expelled. If they were in the dark, the University will evaluate all of the circumstances and the decisions will be student-specific. And, one final thing, as for USC … we know officials are furious at the parents who engaged in bribery. They say it has tarnished the school, the students and the athletic programs.